For Sale in Eastbourne for Offers in excess of £300,000. Superb accommodation throughout is this spacious two bedroom apartment, located in the Meads, however needing updating throughout. Accommodation comprises spacious hallway, living room boasting large bay window and access to the rear garden. There are two spacious double bedrooms, fitted kitchen and shower room. 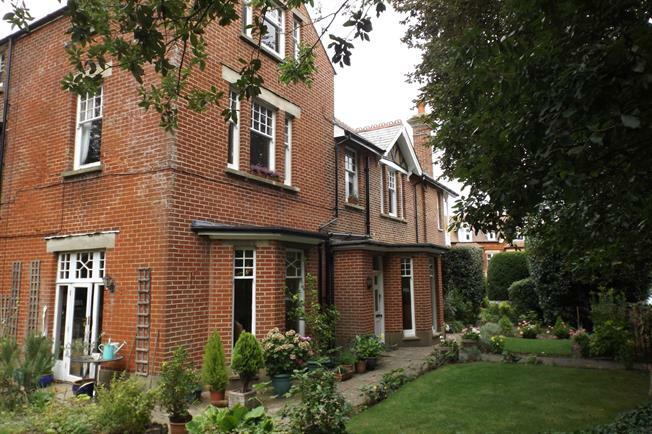 The property benefits from a share of freehold and a beautiful communal garden.